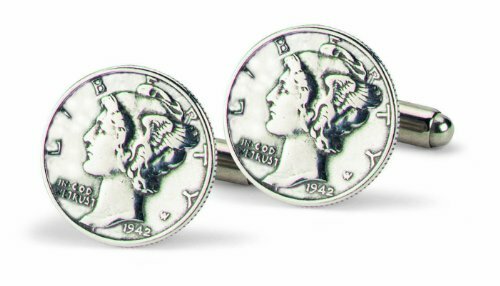 These historic U.S. coins have been rejuvenated to become handsome, Jeweler's-quality cufflinks. 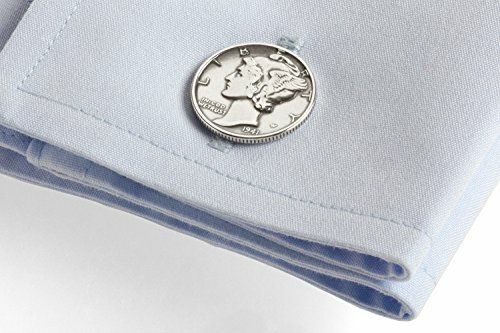 One of the most popular and widely-collected items by numismatists, the authentic mercury dimes (minted between 1916-1945), make a unique and interesting personal accessory. 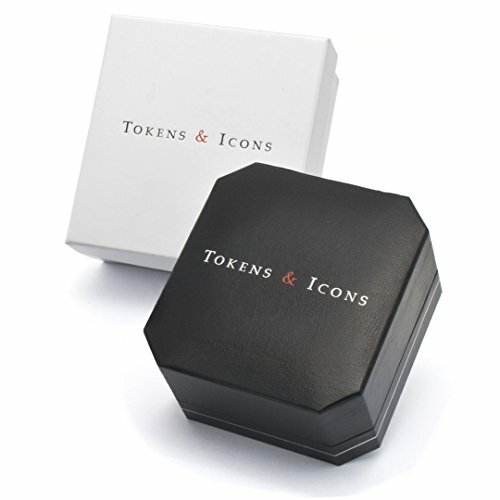 The coins are mounted on sterling silver findings and come gift-boxed with a brief history and certificate of authenticity. A wonderful gift idea that won't cost a mint! 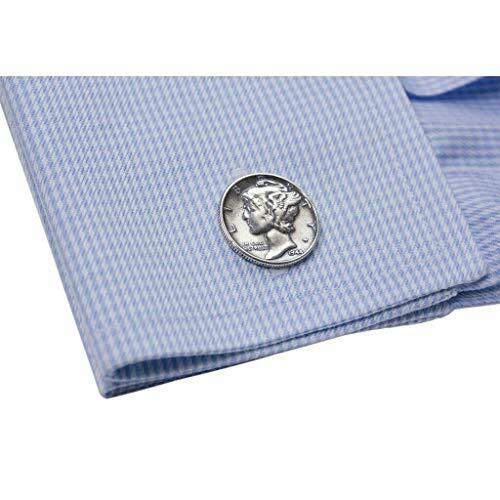 Also available in Indian Head penny or Buffalo nickel styles.